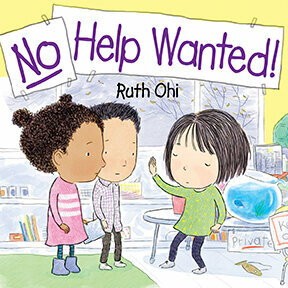 Kirkus Review for U.S Edition of "Shh! My Brother's Napping"
Thank you, Kirkus for this lovely review of "Shh! My Brother's Napping" (Kane Miller Books) -- hooray!